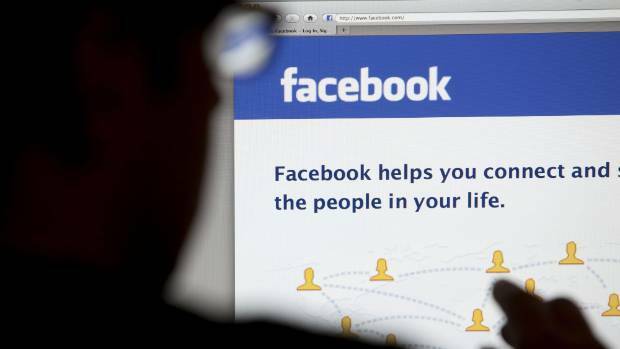 Facebook said fewer people than initially reported were affected by its latest security breach. There's a lot of information here to digest and unfortunately, as users (if you are going to continue using the service) we just have to trust that Facebook are doing all the right things to prevent future occurrence of such attacks. "People's accounts have already been secured by the action we took two weeks ago to reset the access tokens for people who were potentially exposed-no one needs to log out again, and no one needs to change their password", says Guy Rosen, Facebook's vice president of product management, in an interview with Wired. For another 14 million users, the attackers accessed additional information that was included in their profiles, such as username, gender, locale/language, relationship status, religion, hometown, self-reported current city, birthdate, device types used to access Facebook, education, work, the last 10 places they checked into or were tagged in. Recently, Facebook declared that hackers leveraged a vulnerability on their interface and made away with data from 50 million users. Half of the affected, around 15 million users, had a total of two pieces of information stolen - their names and contact details (which includes a phone number, email, or both, depending on what people had on their profiles). "Now clearly these episodes tell us that Facebook has not done enough that it should have done for the purposes of protecting the sensitive personal data and personal information of its users". 'The attackers used a portion of these 400,000 people's lists of friends to steal access tokens for about 30 million people. A token is like a digital key that allows a user to stay logged in so you don't have to re-enter your password every time you log in. To do this, they exploited the "View As." tool, a function that allows users to view their own profile from the point of view of other people. More to the story: Facebook said it discovered the attackers on September 25, 2018. The Irish Data Protection Commission, which is acting as the lead investigator on this side of the pond as Facebook has its European headquarters in Ireland, last week opened an investigation into the breach. The company said it hasn't ruled out the possibility of smaller-scale attacks that used the same vulnerability.